Aviva Gelfer-Mundl, the only prizewinner from the USA, in front of the panel of judges. Photo Courtesy Prix de Lausanne. After a packed week of class and coaching at the 46th Prix de Lausanne in Switzerland, 21 of 74 selected candidates were invited to compete in the Finals on Saturday for the chance to win scholarships and apprenticeships to one of the Prix's esteemed partner schools and companies, of their choice. The nine-member jury panel of esteemed dance professionals announced the eight prizewinners, listed below. You can watch the full Finals performance and awards ceremony on the Prix de Lausanne Facebook page. Photo by Gregory Bartadon, Courtesy PDL. The Contemporary Dance Prize went to Junsu Lee for his interpretation of Mauro Bigonzetti's Furia Corporis. The Audience Favorite Prize went to Carolyne Galvao. The Rudolf Nureyev Foundation Prize went to Shale Wagman. The Best Swiss Candidate Prize went to Lukas Bareman, 18, Belgium. Yesterday the Prix de Lausanne held their annual Networking Forum, which gives the remainder of the candidates the chance to be selected by representatives of the Prix's partner schools and companies. 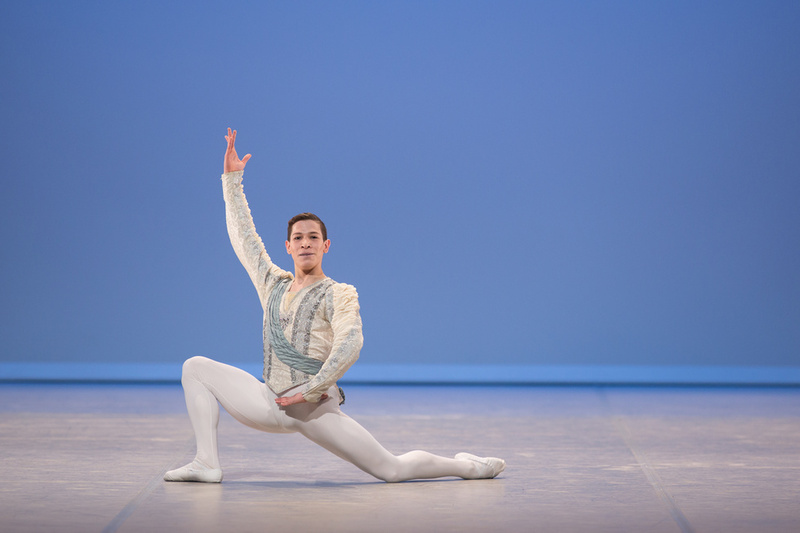 Thanks to the live stream, the Prix de Lausanne was viewed all over the world last week. Those of you who tuned in from afar were part of a group of more than 634,500 ballet fans.